The Zeff Residence is a contemporary craftsman style home nestled into a steeply contoured site in the Boulder foothills. A major site element is that the water moves down the hill and through the center of the property, which allowed us to create a bridge house spanning the natural drainage. Access to the main entry of the home is across a foot-bridge, heightening the sense of connection to the natural setting. 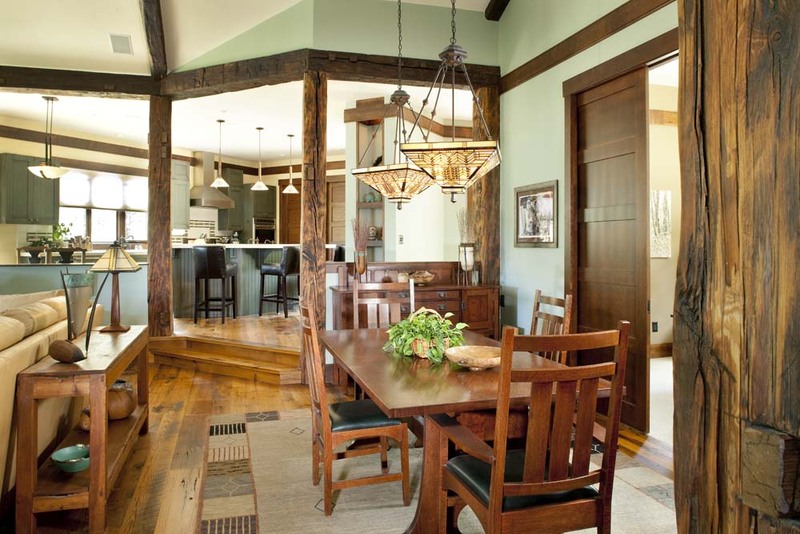 The house itself features many unique details and employs the use of recycled timbers and hardwood flooring. It also hosts a variety of other “green” energy efficient products including Energy Star Appliances.